WE'LL HELP YOU SET YOUR GOALS SO YOU CAN SET YOUR SIGHTS ON RESULTS! 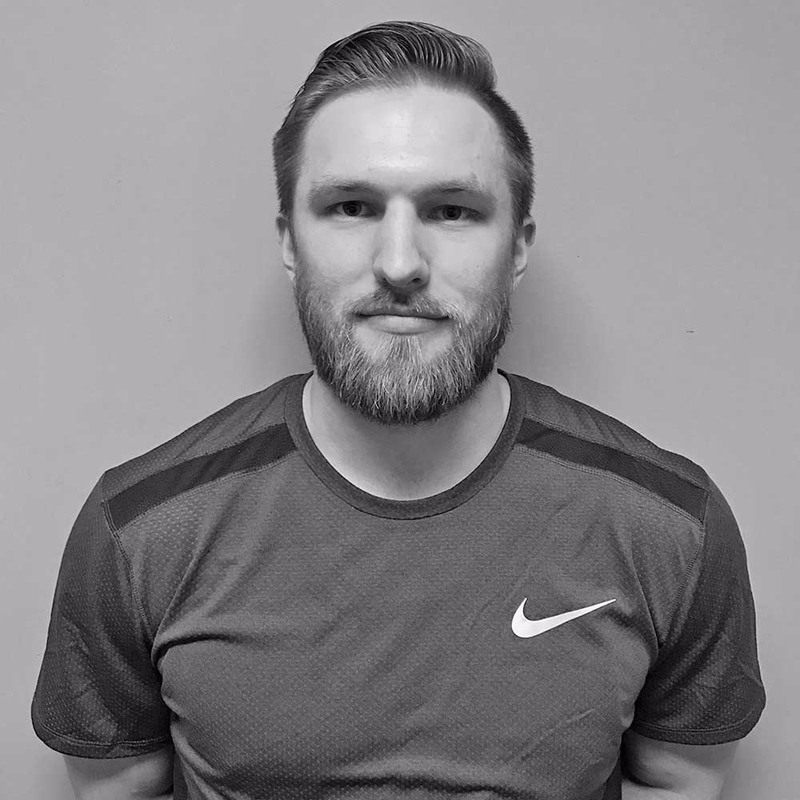 Colin has a degree in Exercise Physiology with a Personal Trainer certification from ACSM. He has been involved in sports and exercise his entire life, and feels both are vital to maintaining an active and healthy lifestyle. Colin believes that to reap the benefits of training, it is essential to not only weight train but also do cardio and eat according to one's goal. He is an active listener and personalizes plans to aid his clients on the path to success. 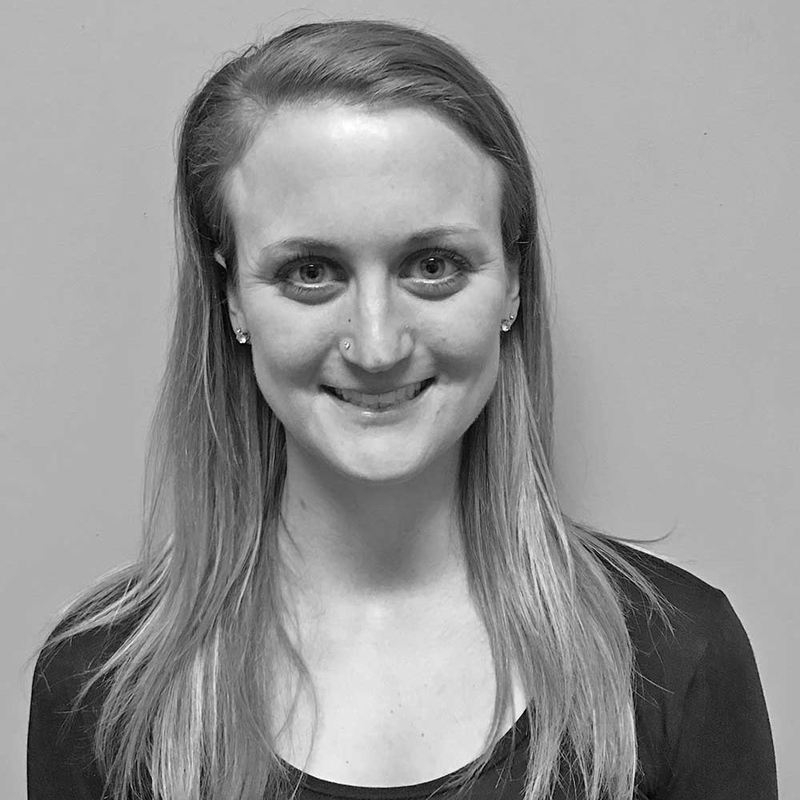 Leslie has a Bachelor and Master's degree in Exercise Science. She also is a Certified Personal Trainer through NASM and a Certified Strength and Conditioning Coach through NSCA-with over four years of experience in numerous fitness settings. Leslie has trained athletes in many different sports with multiple skill levels and abilities, including a few professional athletes. Leslie was a competitive college soccer player and received numerous individual awards for her performance on the field. She is also a competitive runner and loves to participate in 5ks, 10ks, and half marathons. She is passionate about being a motivating and inspirational coach, guiding her clients on the journey to becoming their best self. With an individualized client-centered approach, Leslie makes it a priority to earn their utmost respect and trust. She ensures that each client receives training to fit their needs and goals, yielding an overall happy and healthy feeling! Regardless if one is a competitive athlete or looking to get started in the gym, Leslie has the experience and expertise to meet your goals.